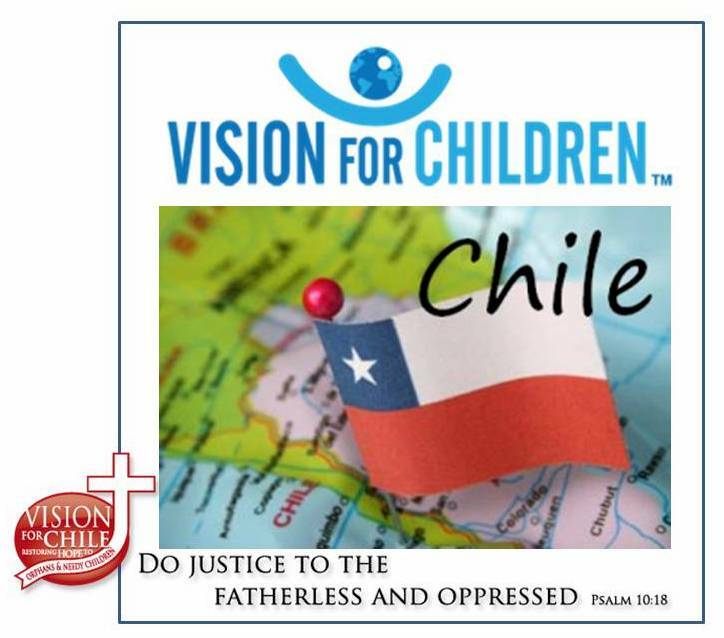 Two VFC Team Members were interviewed by the Toledo News concerning the earthquake in Chile. Please click here to view. The printed story will be on the left and the video should be on the upper right of the page. After you click play, there will be a commercial for the TV News, so just hang on to see Bill Imes and Ryan Brinkman! Previous Post New House of Hope Pictures!! Next Post October Is Coming Quickly!! !